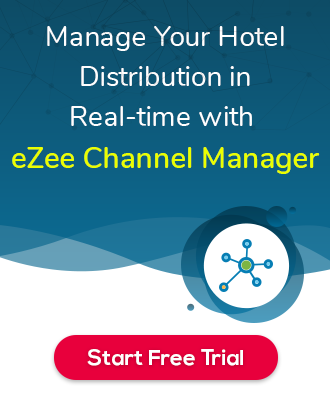 How to send booking cancellation email from Ezee Absolute? In eZee Absolute if you cancel any booking there are 2 ways to send cancellation email, one is automated which send email after cancellation done, and another is Manually in which you need to send manually from that booking. To send manually from booking: Open Edit transaction and click on Send email >> select template Email to Guest/Booker on a Reservation Cancellation and send manually.